Increasingly, models are being called on to predict the effects of human actions on natural ecosystems. Despite the widespread use of models, there exists intense debate within the field over a wide range of practical and philosophical issues pertaining to quantitative modeling. This book, which grew out of a gathering of leading experts at the Cary Conference IX, explores those issues. 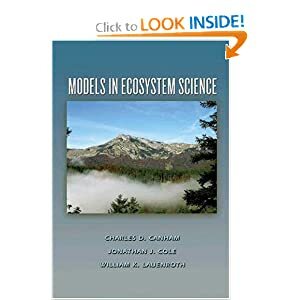 See Chapter: "The Role of Quantitative Models in Science" (Oreskes).